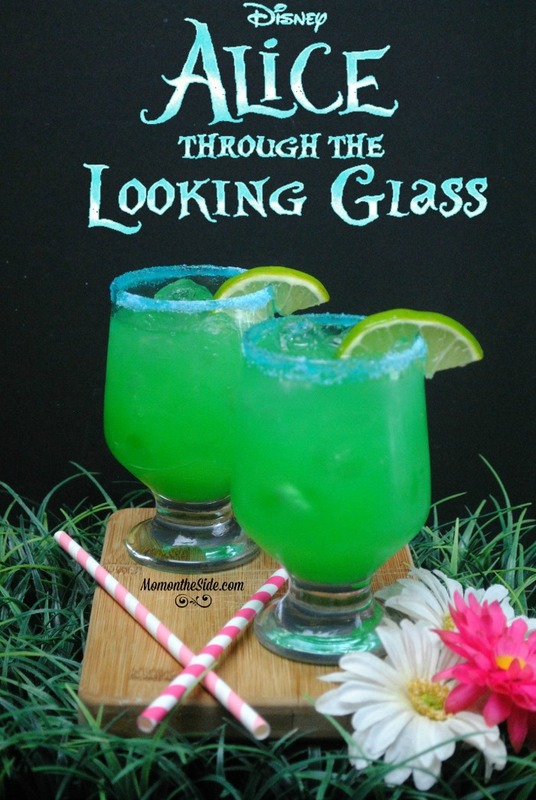 When I think of refreshing Summer drinks, tea and lemonade top the list. For us adults that like to unwind and kick up our feet, there is something extra special about those two beverages. They can be mixed with alcohol! 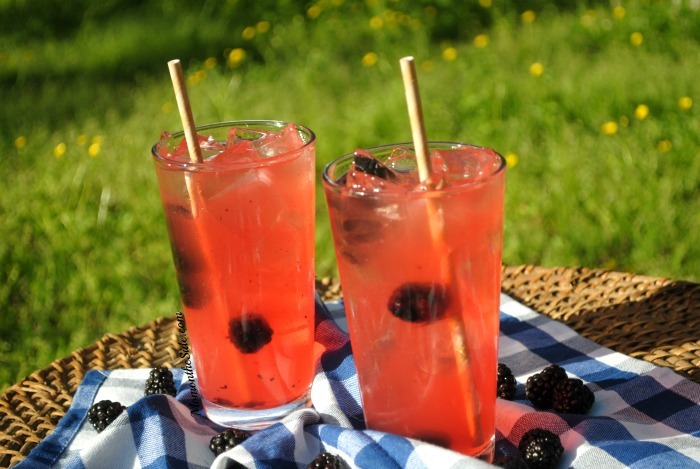 Whether you are planning a backyard BBQ with friends, or want a delicious beverage for the weekend, this Blackberry Bourbon Lemonade is perfect! 2 oz. Bourbon of your choice – or more if you want it stronger. 6 oz. lemonade – fresh squeezed or mixed, whatever you feel like. Make the Blackberry Simple Syrup by placing the blackberries and sugar in a medium saucepan on medium heat, and cooking for 25 minutes. Set aside a few blackberries beforehand for garnish. Stir mixture often and when you see the blackberries have softened, and a thick syrup has formed, remove from heat. Let syrup cool for 20 minutes. When syrup is cool combine it with Jack Daniels, lemonade, and sugar in a large shaker. 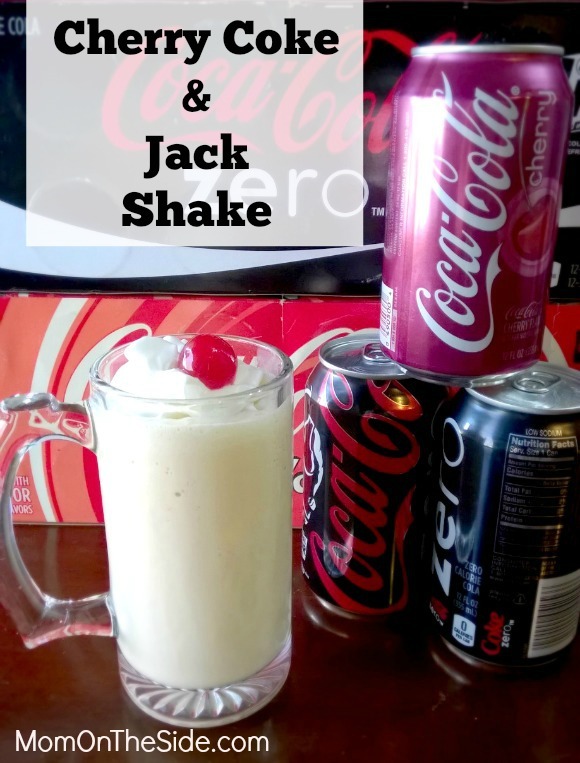 Add 3-4 pieces of ice and shake to combine. 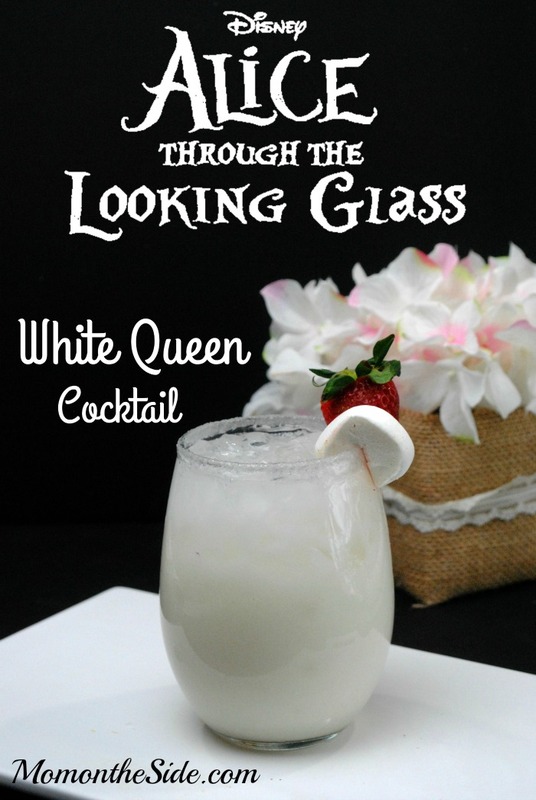 Fill drinking glasses 3/4 of the way with ice and pour mixture into glass. Add a few blackberries on top. 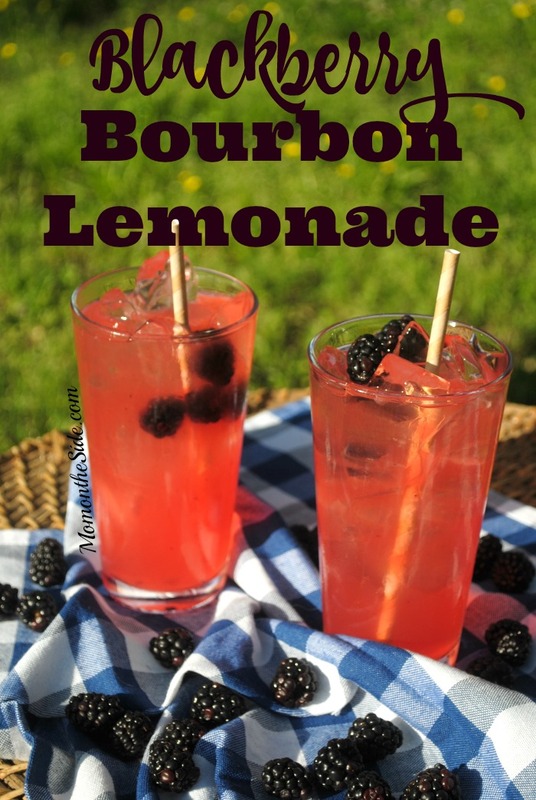 Mix up this Blackberry Bourbon Lemonade and let me know what you think! 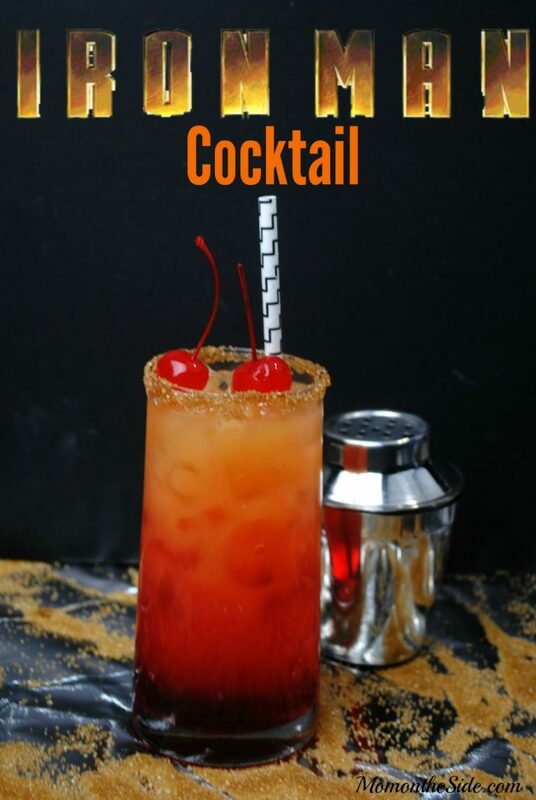 Are you looking for more Summer Cocktails or adults beverages? Here are some ideas…..